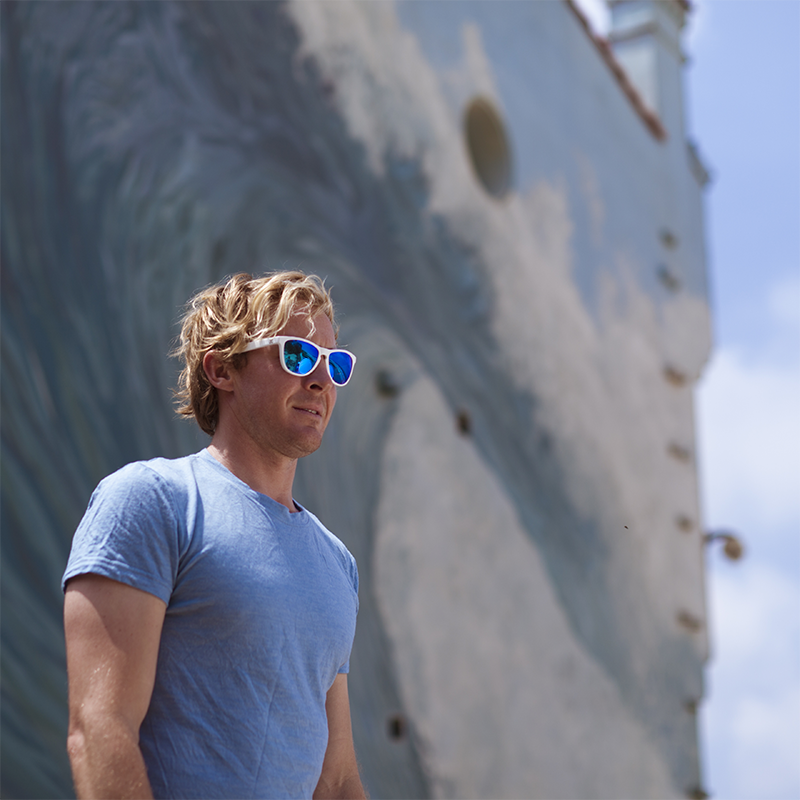 Our first ever Signature Series, SunGod x Cotty has been inspired by our first Pro Team rider, British big wave surfer Andrew Cotton. 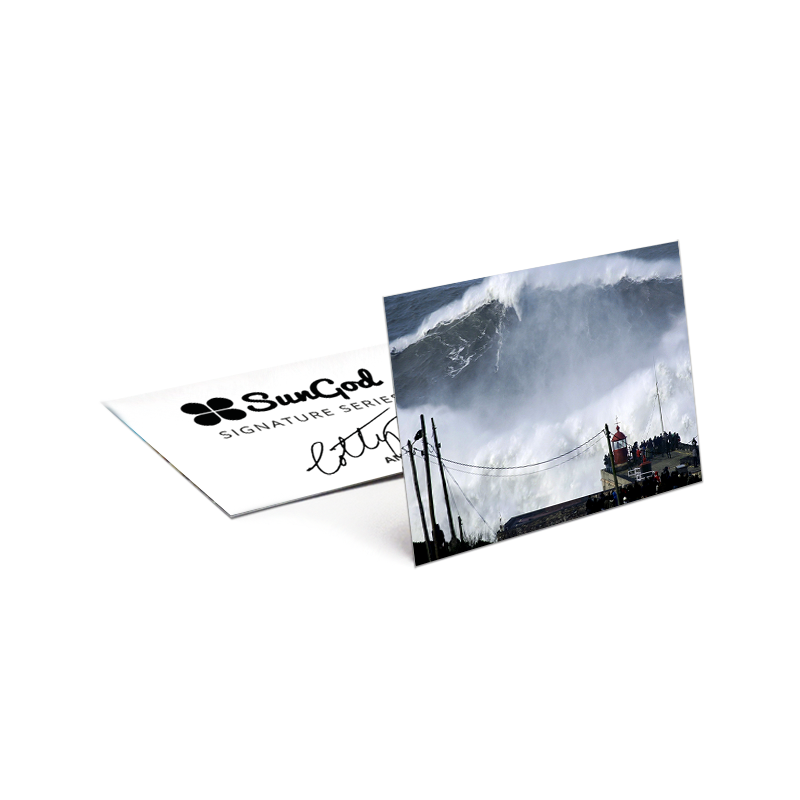 Growing up on the North Devon coast, Andrew has caught some of the biggest waves in the world. His recent estimated 80ft wave in Nazaré, Portugal earnt him a nomination for the prestigious BILLABONG XXL AWARD for biggest wave of the year 2014, and he’s not stopping there. Fearless and determined, Andrew continues to push forward the boundaries of one of the most extreme sports on the planet.